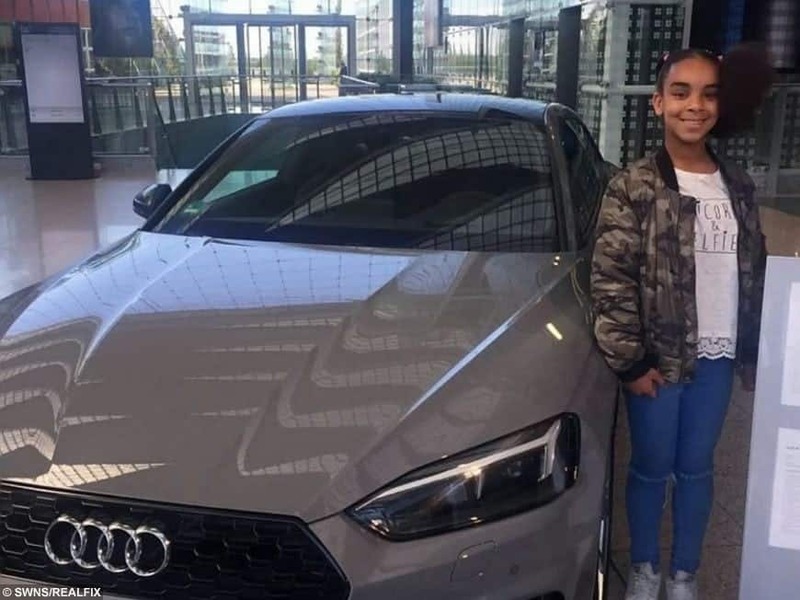 A car-mad schoolgirl was flown to Germany to tour a massive largest factory after she wrote to the chief executive of Audi – to ask for a job. 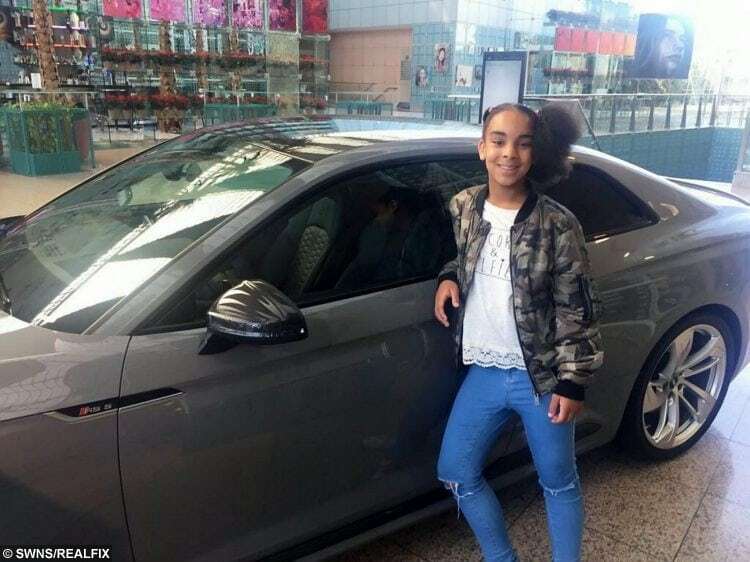 Aspiring engineer Leona Burrell, 11, was driven by a female chauffeur to the facility outside Munich during the all-expenses paid trip. She was invited by the company after her school in Croydon, south London, asked pupils in her class to write a persuasive letter to a person of their choice. Leona, whose favourite car is the super-fast Audi R8, was shocked when Audi wrote back five weeks later offering the trip of a lifetime. The enormous factory covers an area the size of 300 football pitches and churned out nearly 600,000 cars last year. Leona said: “I started the letter with ‘Dear Sir’ and then I said ‘I am writing to you because I am very interested in your company and I would like to see the cars’. “I said I would be on my best behaviour, and that I would act like I was part of the company and the staff. 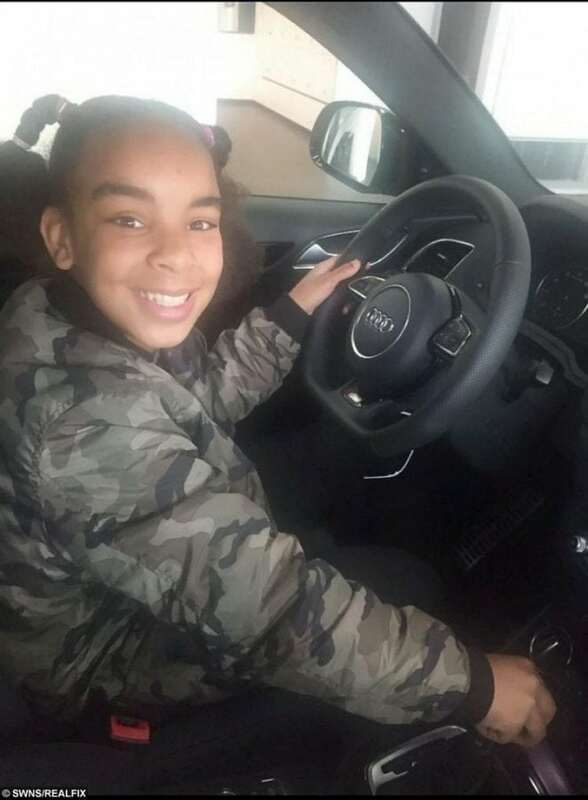 “I’m very interested in working for Audi when I’m older. I would really love to see your engines, engine control units, turbo and gearboxes and how they work. And all your amazing cars. Mum-of-two Tasha, 32, said they were ‘gobsmacked’ when Audi replied. The company’s UK director, Cian O’Brien, said in the letter: “I am so glad you have such a keen interest in cars, it’s certainly a really interesting industry to work in. 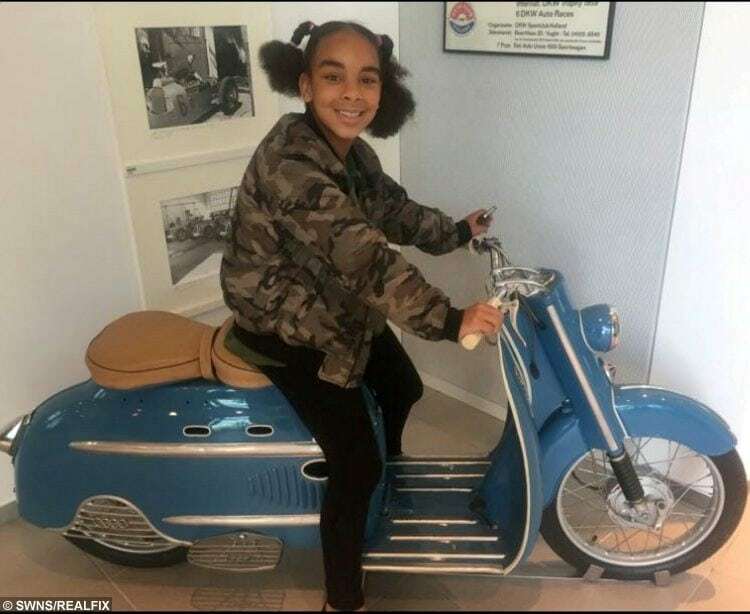 Leona and her mum were put up in the Hilton hotel in Munich, about 40 minutes away from the factory. And when they arrived, Leona was delighted to see lots of women working in a stereotypically male-dominated environment. Tasha said: “There were lots of girls working there, which was quite nice. “The chauffeur that picked us up was female, and some of the Audi workers were female, and it was just really nice for Leona to see. “It was nice for her to see that girls can work there. The trip has bolstered Leona’s drive to become an engineer. Leona said her favourite part of the tour was seeing the car engines, which are manufactured with help from humans and robots. Her mum added: “I have to hear about cars all the time. She can recognise a car coming without even turning around. “When she was little, I didn’t really think there was any problem with her playing with cars and I let her have them because girls don’t just have to play with dolls, or bears.